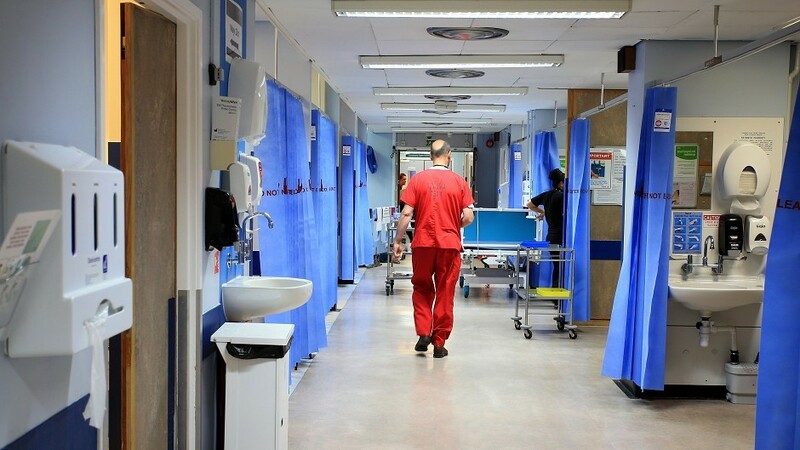 The number of patients stuck in hospital despite being well enough to leave has increased by 9% in a year, official figures show. 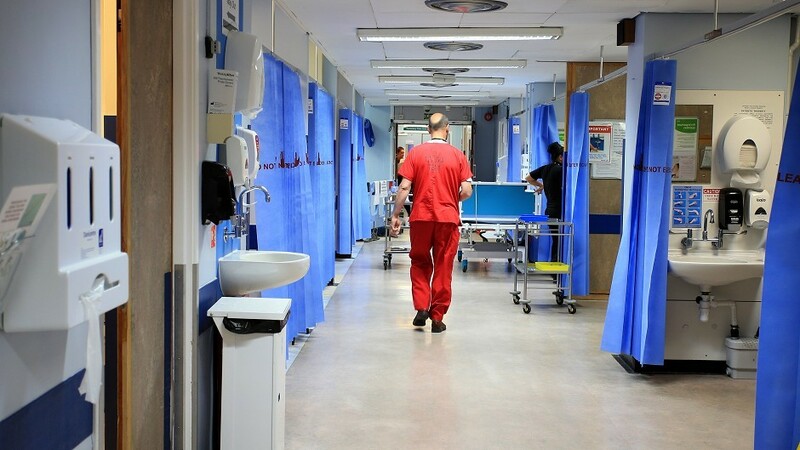 Bed blocking has cost the NHS more than £500 million since Nicola Sturgeon became First Minister, according to Scottish Labour research. Campaigners have urged the Scottish Government to act on bed blocking after figures revealed it has risen by 10% in a year. 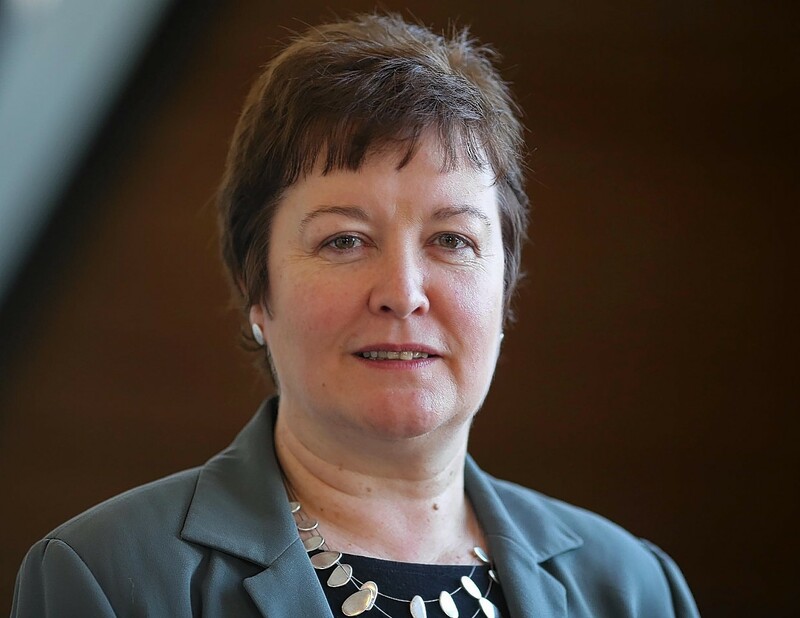 The Scottish Government has been urged to take urgent action to address bed-blocking after it emerged the problem cost health boards in the north and north-east £23 million last year. 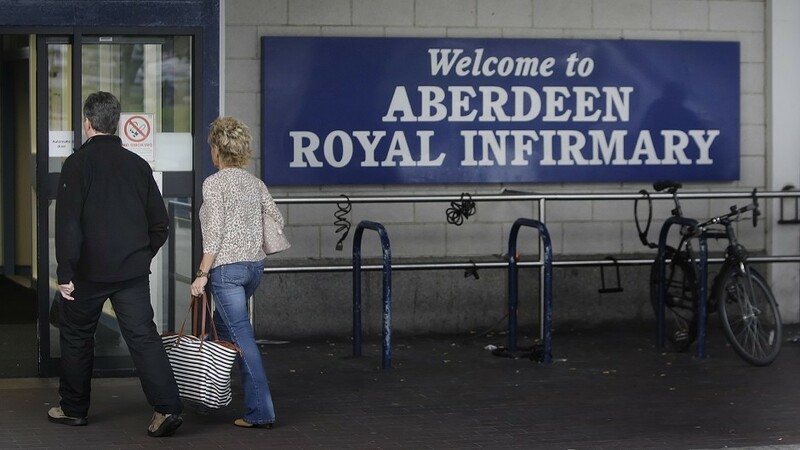 Nearly 200 north-east residents have died while waiting to leave hospital. 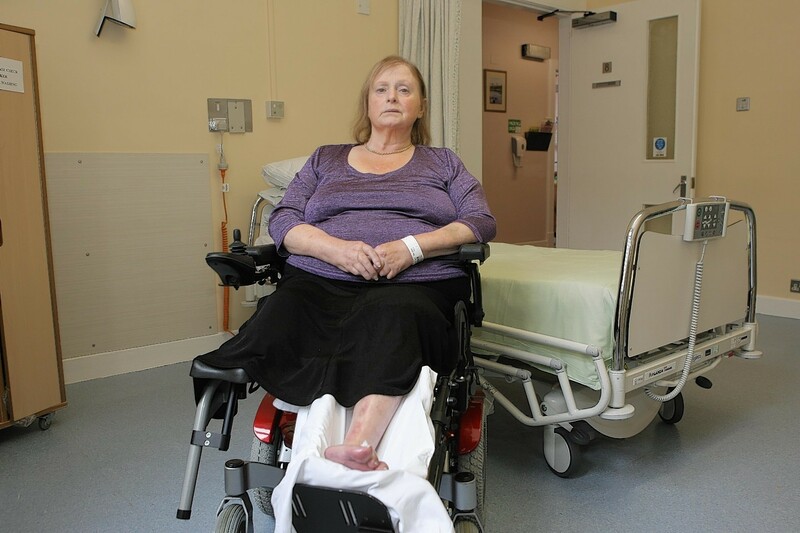 New figures have highlighted that bed-blocking cases have significantly dropped across the north-east this year. Shock new figures have revealed that 16 people needlessly languishing in north-east hospitals died over a five week period. Health Secretary Shona Robison has been criticised after she admitted she was unaware that a Highland woman was trapped in hospital for nearly a year. Shock new figures have revealed nearly 100 people needlessly languishing in Highland hospitals died before they could be released.